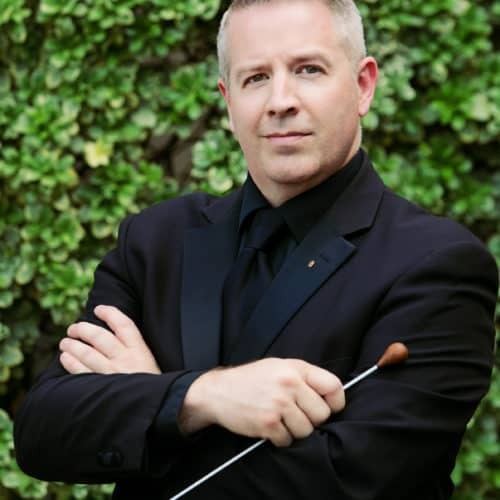 Dr. Chad R. Nicholson is the Director of Bands at the University of Arizona Fred Fox School of Music where he conducts the University of Arizona Wind Ensemble, the Chamber Winds, and instructs the undergraduate and graduate wind conducting students. Dr. Nicholson is an active author and pedagogue; he has published articles in The Instrumentalist and in eight volumes of Teaching Music through Performance in Band. Additionally, he has published a book designed to aid conductors in repertoire selection and concert programming titled Great Music for Wind Band, and he is a contributing author for the recently published sourcebook for music educators, Engaging Musical Practices. Dr. Nicholson’s experiences as a music educator span all ages and ensemble types, including concert and athletic groups from public school through university levels. He has conducted many regional and All-State groups in addition to international bands. In 2014, Nicholson was the first conductor invited to lead the Shanghai International School Honor Band, and in 2015 he was a member of the distinguished international panel of adjudicators for the All-Chinese Wind Band Contest. Nicholson is a frequent presenter and performer at regional, national, and international conferences. Dr. Nicholson led his ensemble in performance at the Taiwan International Band Clinic in Taipei and at the CBDNA Eastern Division Conference. 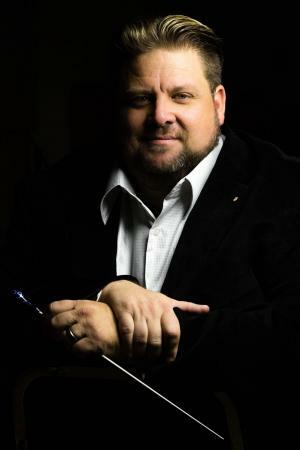 Nicholson has presented twice at the Midwest International Band and Orchestra Clinic in Chicago, and he was a clinician at the 2016 NAfME National In-Service Conference in Grapevine, Texas. in 2018, Dr. Nicholson will lead the UA Wind Ensemble in performance at the CBDNA Western/Northwestern Divisions Conference. He is also an invited guest conductor for the Beijing Wind Orchestra, China’s first and oldest professional wind ensemble. That performance will be the first of the 2018 Chinese New Year at the National Centre for the Performing Arts. Previous to his appointment at the University of Arizona, Dr. Nicholson served as a conductor at the University of Delaware, Indiana University-Purdue University Fort Wayne, and Colorado State University; he was a public school educator in Beaverton, Oregon and Lawton, Oklahoma. His primary conducting mentors include William Wakefield, Ken Van Winkle, Stephen Pratt and Ray Cramer. Nicholson holds degrees from the University of Oklahoma (BME), New Mexico State University (MM), and Indiana University (DM). The Fred Fox School of Music welcomes Chad Shoopman as the newly appointed Associate Director of Bands and Director of Athletic Bands. His duties include conducting the Wind Symphony, directing The Pride of Arizona Marching Band and Pep Band, as well as teaching leadership and marching band techniques courses. 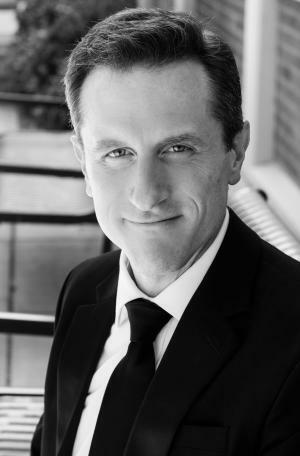 A proud alumnus, Professor Shoopman earned a Bachelor of Music degree in music education (1996) and Master of Music degree in conducting performance (1999) at the University of Arizona. While at UA, he studied conducting with Gregg Hanson. He continued studying choral and orchestral conducting with Dr. John Sinclair at Rollins College in Winter Park, Florida. Prior to his appointment at the University of Arizona, Shoopman was a distinguished adjunct faculty member at Rollins College in Winter Park, Florida where he taught Film Music History, trumpet and conducting. He worked for the Walt Disney World Company conducting and performing on countless multi-million dollar studio projects for Walt Disney World, Tokyo Disneyland, Disneyland Paris and Disney Cruise Lines. He also worked as a conductor, performer, arranger, and choreographer for live shows seen by millions of guests throughout Walt Disney World including FutureCorps, the Tomorrowland Countdown, the Main Street Philharmonic and Disney’s Candlelight Processional. As the most requested clinician for Disney Performing Arts (formerly Magic Music Days), he was honored to lead thousands of educational workshops for middle school, high school and college bands and orchestras from all over the world. In 2010, Professor Shoopman was appointed music director and conductor of the Brass Band of Central Florida. Under his baton, the BBCF won a national championship, recorded three albums, and earned the ranking of 13th best brass band in the world; the highest placement any band outside of Great Britain has ever achieved. He was known for innovative show designs and arrangements that appealed to a wide range of audiences while still maintaining artistic integrity in the ever growing American brass band movement. Professor Shoopman has enjoyed numerous guest-conducting, adjudication, and clinic appointments in the United States, Canada, Japan, Great Britain, Germany, France and Australia. He is an active orchestral conductor, appearing with the Orlando Philharmonic Orchestra, the Florida Symphony Orchestra and the Florida Lakes Symphony Orchestra. Professor Shoopman has conducted various musical theater productions including “Shrek The Musical,” and is recognized for being equally comfortable conducting a wide variety of musical styles and ensembles. He appears regularly as lead trumpet for Gordon Goodwin’s Big Phat Band, Arturo Sandoval’s L.A. All-Star Big Band, Chuck Owen and the Jazz Surge, and the hr-Big Band in Frankfurt, Germany, as well as symphony orchestras throughout the United States. 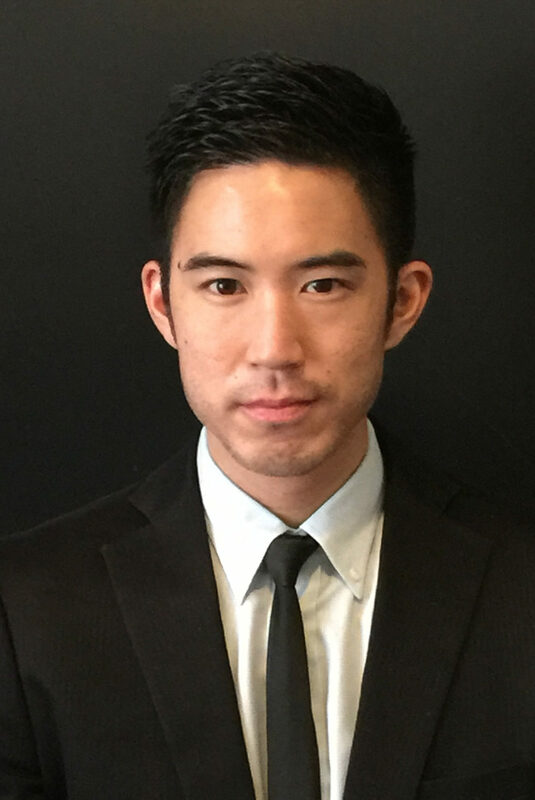 Yudai Ueda is the Assistant Director of Athletic Bands at the University of Arizona. In this position, he assists in all facets of the Pride of Arizona Marching Band and Pep Band. His responsibilities include music and marching instruction, drill design, arranging, student leadership training, and directing performances. He also teaches undergraduate conducting, independent study (private conducting lessons), and marching band technique courses in the school of music and serves as a guest conductor for the University of Arizona concert ensembles. Ueda organizes and administers the annual U of A Band Day (a high school marching band festival) and frequently travel to local schools for clinics, recruitment, and outreach activities. Ueda received his Masters of Music in Instrumental Conducting and Bachelors of Music Education from Northern Arizona University. As a conducting graduate assistant, he assisted the NAU Lumberjack Marching Band and Pep Band, conducted the Wind Symphony and NAUTEE (NAU Tuba-Euphonium Ensemble) as a graduate conductor, co-directed the Collegiate Band, and organized chamber wind groups and new music ensembles. His teachers include Daniel Schmidt (conducting), Alexander Lapins, Kent Eshelman, Christian Carichner (tuba), and Bruce Reiprich (composition). Ueda’s public school experiences include teaching elementary music in Mesa, Arizona and high school marching bands in Chandler and Tucson, Arizona. He also has taught the Phantom Regiment Drum and Bugle Corps as a brass staff member. Kraushaar Award for the Oakleaf Wind Symphony in 2015, a first in the history of the school. 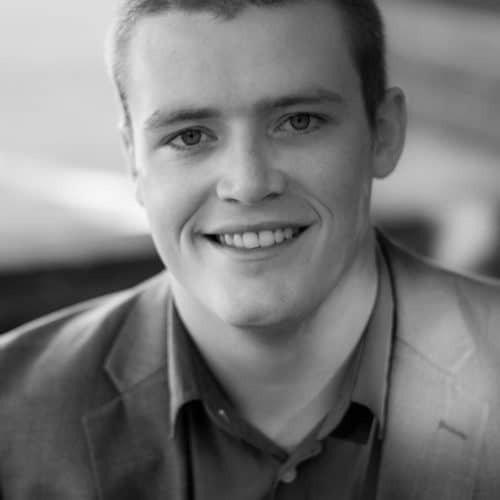 Mr.
Evan Gibson is currently pursing a Masters Degree in Wind Band Conducting from the University of Arizona. Gibson earned a Bachelors Degree in Music Education from the University of Delaware in 2015. A tuba player, Gibson performed in a large variety of concert, chamber, and athletic ensembles during his time there. A passion for pedagogy and education, Gibson taught elementary and middle school general music and choir at a charter school in Philadelphia, Pennsylvania during the 2015-16 school year. Following this degree, he plans on returning to teaching at the middle or high school band level. At the University of Arizona, Gibson has conducted the Wind Symphony, Chamber Winds, Middle School Outreach Band, and Wind Ensemble.